Super Hot! 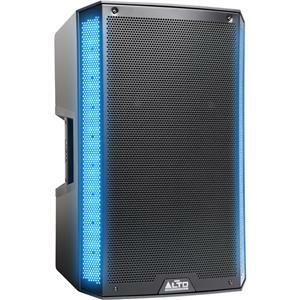 Today only, get Alto TSL215 1100W 15" 2-Way Powered Speaker with Built-In LED Lights from Musicians Friend. 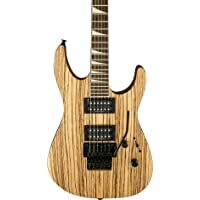 Get Jackson X Series Soloist SLX Electric Guitar (Zebra Wood) from Musicians Friend. 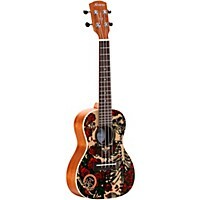 Today only, get Alvarez Grateful Dead Concert Ukulele Roses from Musicians Friend. Super Hot! Lowest Ever! 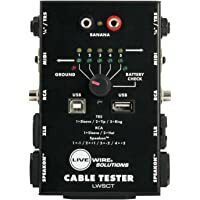 Get Livewire Cable Tester from Musicians Friend. Super Hot! Lowest Ever! 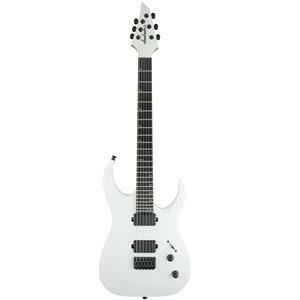 Get Jackson Pro Series Signature Misha Mansoor Juggernaut HT6 Electric Guitar (Satin White) from Musicians Friend. Super Hot! Lowest Ever! 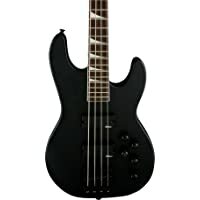 Get Jackson CBXNT IV Electric Bass Guitar from Musicians Friend. Super Hot! 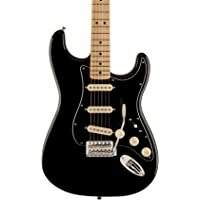 Get Fender Special Edition Standard Stratocaster Electric Guitar (Black) from Musicians Friend. Super Hot! 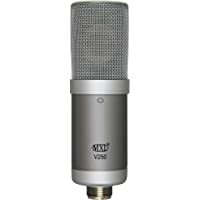 Today only, get MXL V250 Condenser Microphone with Mogami Cable from Musicians Friend. Today only, get Recording King RD-M9M All-Solid Dreadnought 6-String Acoustic Guitar from Musicians Friend. Super Hot! 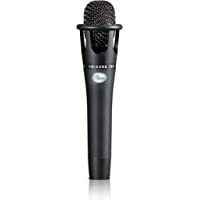 Get Blue Encore 300 Vocal Condenser Microphone from Musicians Friend. Super Hot! 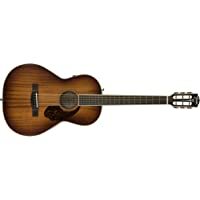 Today only, get Fender PM-2E Parlor Limited All-Mahogany Acoustic-Electric Guitar with Case Aged Cognac Burst from Musicians Friend. Super Hot! Lowest Ever! Get On-Stage SMS6000-P Near-Field Monitor Stand (Pair) from Musicians Friend. 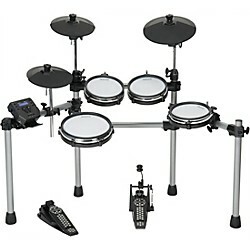 Get Simmons SD550 Electronic Drum Set with Mesh Pads from Musicians Friend. Get MXR Custom Shop IL Diavolo Guitar Overdrive Pedal (CSP036) from Musicians Friend. 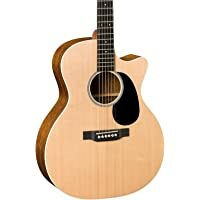 Today only, get Martin GPCRSG Grand Performance Acoustic-Electric Guitar (Natural) from Musicians Friend. Super Hot! 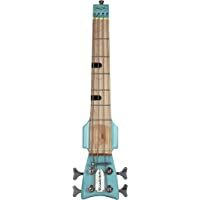 Get Mitchell TD100 Short-Scale Electric Guitar (Orange Or Blue) from Musicians Friend. Super Hot! 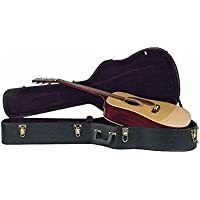 Today only, get Martin GPCRSG Grand Performance Acoustic-Electric Guitar (Natural) from Musicians Friend. Super Hot! Today only, get G&L Limited Edition Tribute ASAT Classic Bluesboy Electric Guitar (Turquoise Mist) from Musicians Friend. Super Hot! Today only, get Alesis Coda Pro 88-Key Digital Piano with Stand from Musicians Friend. 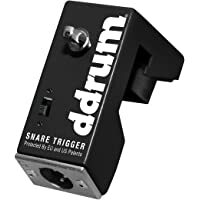 Get Ddrum DRT Dual Element Snare Trigger from Musicians Friend. Get MXL 990 Condenser Microphone with Shockmount from Musicians Friend. 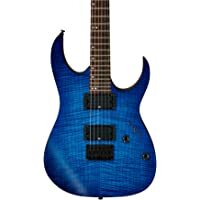 Get Ibanez RG6003FM Electric Guitar (Flat Sapphire Blue) from Musicians Friend. Lowest Ever! 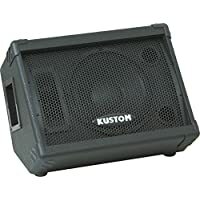 Get Kustom PA KPC10M 10" Monitor Speaker Cabinet with Horn from Musicians Friend. 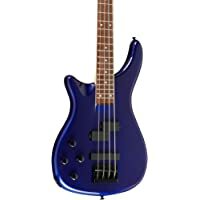 Get Shredneck Billy Sheehan Signature 4-String Bass Model (Sonic Blue) from Musicians Friend. Discount : 15% via coupon "LUCKY"
Lowest Ever! 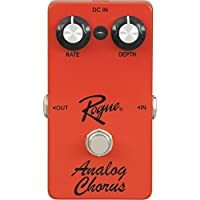 Get Rogue Analog Chorus Guitar Effects Pedal from Musicians Friend. 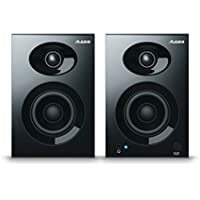 Today only, get Alesis Elevate 3 MKII 2-way Monitor Speakers - Pair (Black) from Musicians Friend. 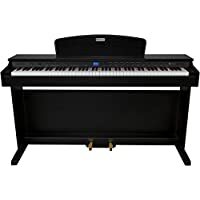 Today only, get Williams Rhapsody 2 88-Key Console Digital Piano (Black) from Musicians Friend. Super Hot! 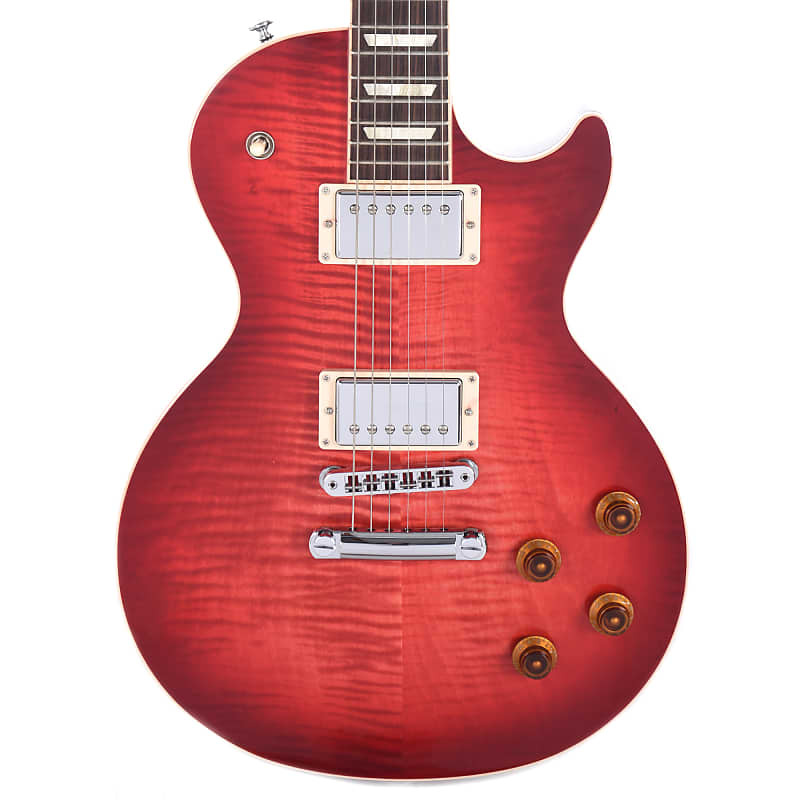 Get Gibson Les Paul Standard 2018 Electric Guitar (Blood Orange Burst) from Musicians Friend. Super Hot! 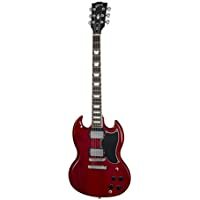 Get Gibson SG Special 2018 Solid Body Electric Guitar (Satin Cherry Black Pickguard) from Musicians Friend. 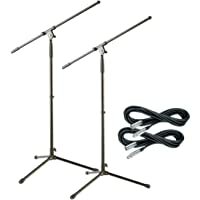 Get 2 Pack Musician's Gear Tripod Mic Stand with 20 Foot Mic Cable from Musicians Friend. 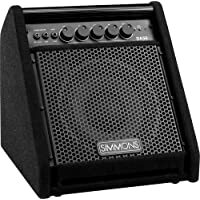 Get Simmons DA50 Electronic Drum Set Monitor from Musicians Friend. Super Hot! 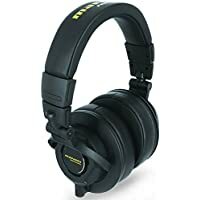 Today only, get Marantz MPH-2 Over-Ear 3.5mm Professional Headphones (Black) from Musicians Friend. 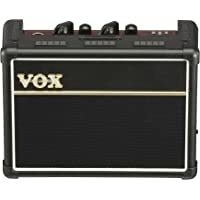 Get Vox AC2 RhythmVOX 2W 2x3 Mini Guitar Combo Amp from Musicians Friend. 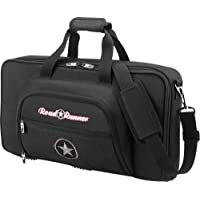 Get Road Runner Pedal Board All-In-1 Gig Bag (Black) from Musicians Friend. Super Hot! Lowest Ever! Get Gibson SG Faded 2018 Electric Guitar Worn Bourbon Black Pickguard from Musicians Friend. Super Hot! Price Drop! Today only, get Alvarez AGW77AR Artist Elite Grand Auditorium Acoustic Guitar from Musicians Friend. Super Hot! 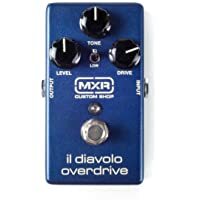 Today only, get MXR Custom Shop IL Diavolo Guitar Overdrive Pedal (CSP036) from Musicians Friend. 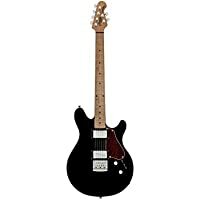 Get Sterling by Music Man Valentine Electric Guitar (Gloss Black) from Musicians Friend. Super Hot! 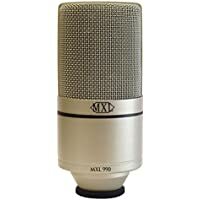 Today only, get MXL 3000 Mic Condenser Microphone, Cable, Shockmount, & Pop Filter from Musicians Friend. Super Hot! 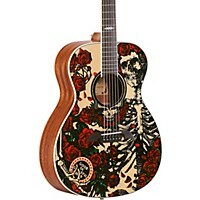 Today only, get Alvarez Grateful Dead OM Acoustic Guitar (Roses) from Musicians Friend. Super Hot! Today only, get Gemini GDX-2000M Handheld Microphone Wireless Systems from Musicians Friend. Super Hot! Today only, get D'Angelico Premier Series DC Semi-Hollowbody Electric Guitar with No F-Holes and Stopbar Tailpiece Transparent Wine from Musicians Friend. Super Hot! 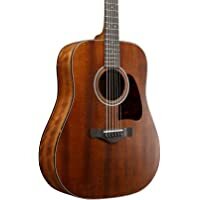 Get Ibanez AVD9MHOPN Artwood Vintage Thermo Aged Solid Top Mahogany Acoustic Guitar (Natural) from Musicians Friend. 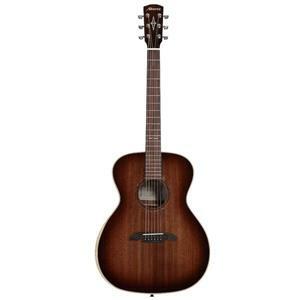 Get Traveler Guitar Ultra-Light Acoustic Mahogany from Musicians Friend. 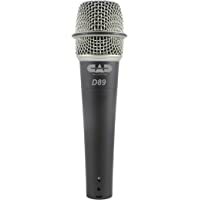 Get CadLive D90 Supercardioid Dynamic Handheld Microphone from Musicians Friend. 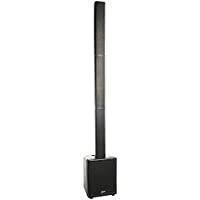 Get Gemini PA-300BT Portable Line Array Column PA Speaker System from Musicians Friend. Super Hot! Get Alvarez ABT610E Baritone Acoustic-Electric Guitar (Black) from Musicians Friend. Today only, get Sterling Audio 8 Channel Rackmount Headphone Amplifier from Musicians Friend. Super Hot! Get PDP by DW Encore 5-Piece Drum Kit with Hardware and Cymbals (Silver) from Musicians Friend. Super Hot! 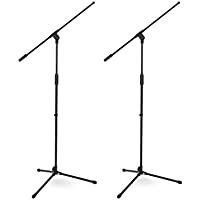 Today only, get 2-Pack Musician's Gear MG100B Tripod Boom Microphone Stand (Black) from Musicians Friend. Super Hot! 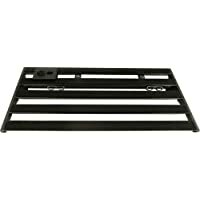 Today only, get Ultimate Support Genesis Series Pedalboard with Universal Power Supply Mount (Black) from Musicians Friend. Super Hot! 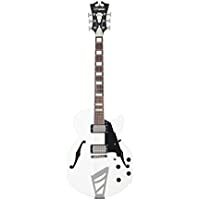 Get D'Angelico Premier Series SS Semi-Hollowbody Electric Guitar with Stairstep Tailpiece (White) from Musicians Friend. Super Hot! 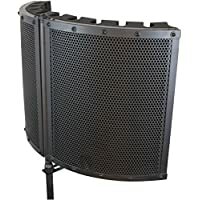 Get CAD VocalShield VS1 Foldable Stand-Mounted Acoustic Shield from Musicians Friend. 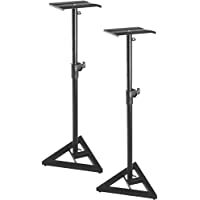 Get Musician's Gear Deluxe Conductor Music Stand from Musicians Friend. Get Musician's Gear Deluxe Electric Guitar Case (Black) from Musicians Friend. Discount : 25% via coupon "PLAYMORE"
Super Hot! 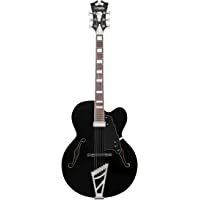 Today only, get D'Angelico Premier EXL-1 Hollow-Body Electric Guitar with Stairstep Tailpiece (Black) from Musicians Friend. Super Hot! 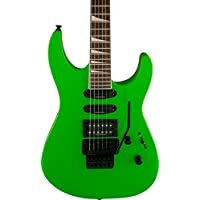 Today only, get Jackson X Series Soloist SL3X Electric Guitar Slime Green Rosewood Fingerboard from Musicians Friend. 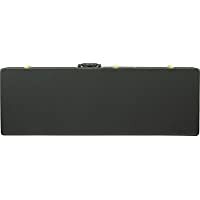 Today only, get Musician's Gear Deluxe Hardshell Dreadnought Case (Black) from Musicians Friend. 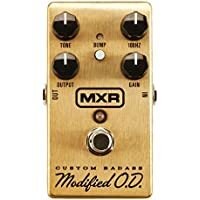 Today only, get MXR M77SE Special Edition Badass Overdrive Effects Pedal from Musicians Friend. Get 4-Pack Musician's Gear Braided Instrument Cable 1/4 30 Ft from Musicians Friend. Super Hot! 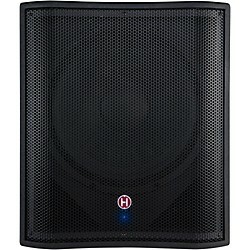 Today only, get Harbinger Vari 18 in. Powered Subwoofer from Musicians Friend. Super Hot! 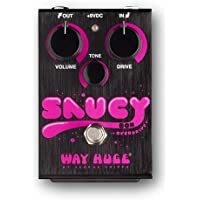 Today only, get Way Huge Electronics Saucy Box Overdrive Guitar Effects Pedal from Musicians Friend. Lowest Ever! 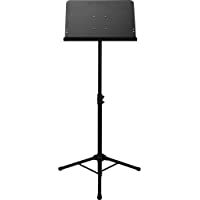 Get Musician's Gear Deluxe Conductor Music Stand (Black) from Musicians Friend. Super Hot! 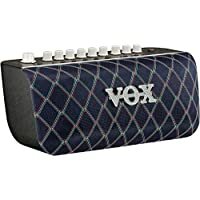 Today only, get Vox Adio Air BS 50W 2x3 Bluetooth Modeling Bass Combo Amplifier from Musicians Friend.